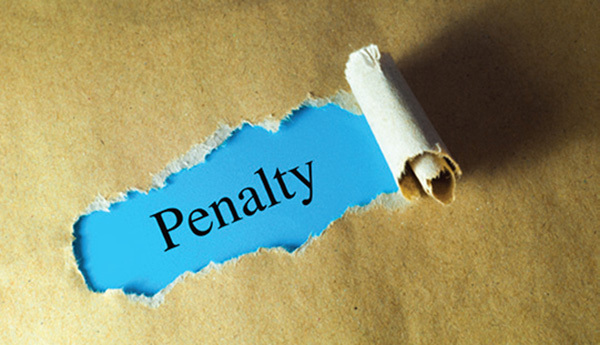 Thirty federally insured credit unions were penalized for filing required call reports late during the first quarter of the year twice as many as in the first quarter of 2015, the NCUA announced. Thirty federally insured credit unions were penalized for filing required call reports late during the first quarter of the year – twice as many as in the first quarter of 2015, the NCUA announced. The 30 credit unions agreed to pay penalties totaling $20,036, the agency said. “I’m disappointed the number of late filers has risen,” NCUA Board Chairman Rick Metsger said. “While we are still far below the levels of late filers of just a few years ago, the goal remains full compliance. The penalties ranged from $151 to $6,734, with the median penalty reaching $274. The assessment of penalties is based on three factors – the size of the institution, its report filing history and the length of the delay. Of the 30 late filers, 20 had assets of less than $10 million. The 30 credit unions does not take into account an additional nine institutions that filed late, but were not penalized. One credit union paid a civil monetary penalty to a state regulator. Some 22 federally insured credit unions filed late call reports and were penalized during the last quarter of 2015.